Grail Games has announced four games scheduled for release this year, including Yellow & Yangtze, Criss Cross, and Stephenson’s Rocket, all from Dr. Reiner Knizia, as well as Gerhard Hecht’s Kashgar: Merchants of the Silk Road. 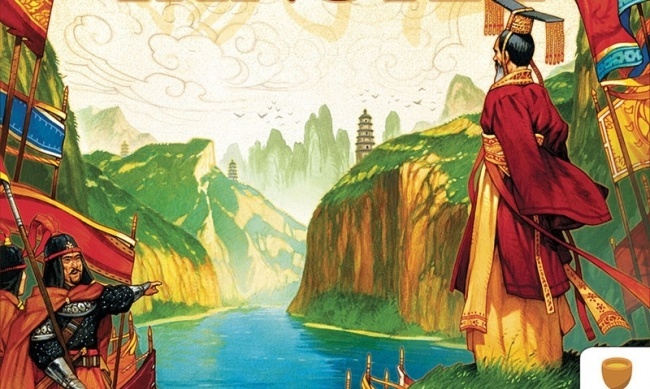 Yellow & Yangtze is a sequel to Knizia’s critically-acclaimed Tigris & Euphrates, released 20 years ago. 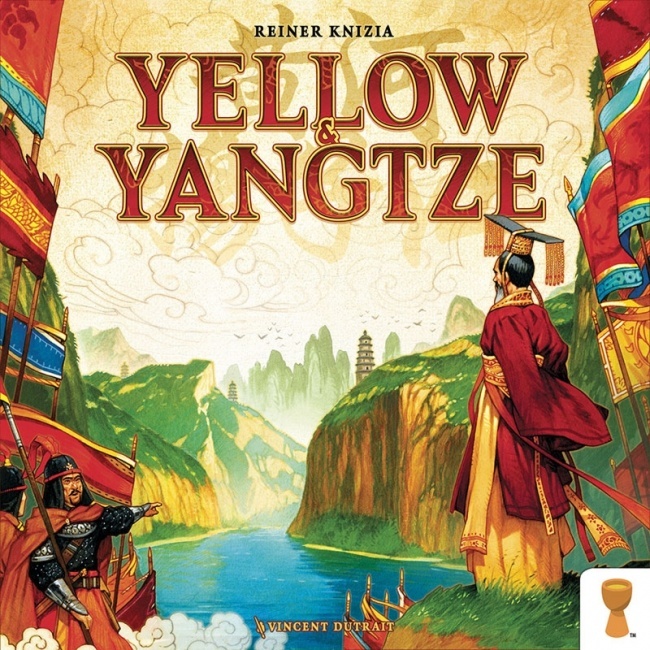 Set in China during the Warring States period, Yellow & Yangtze combines elements from the earlier game with new mechanics. Players place tiles on a hex grid to build civilizations and their five leaders to score points in five different categories. But, each player counts only their weakest category at the end of the game, forcing a balanced strategy. Yellow & Yangtze will premiere at Gen Con 2018 and release to trade in September. The game is intended for 2 to 4 players, ages 14 and up, and takes about 90 minutes to play. It includes 1 game board, 4 player screens, 20 wooden leader tokens, 9 wooden pagodas, 1 wooden unification marker, 138 cardboard tokens, 150 wooden scoring cubes, and a drawstring bag. MSRP was not announced. 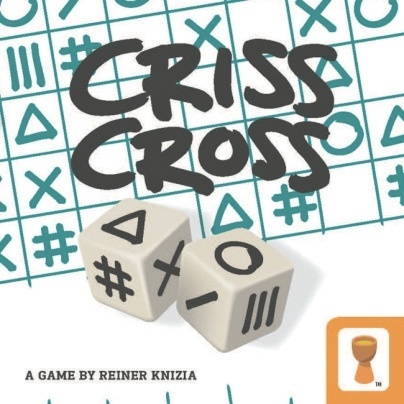 Another Knizia title is planned for Q1: Criss Cross is a strategy game played using two symbol dice. Each round the dice are rolled and the players have to add those symbols to their score sheet. Points are awarded for placing symbols together or having majorities in rows or columns. Originally published in Germany as Kriss Kross, this new version includes “advanced rules” for added complexity. Criss Cross includes 2 dice, 6 mini pencils, and 100 score sheets. Intended for 1 to 6 players, ages 8 and up, it takes only about 10 minutes to play. MSRP is $12.99. Two games are planned for Q2. 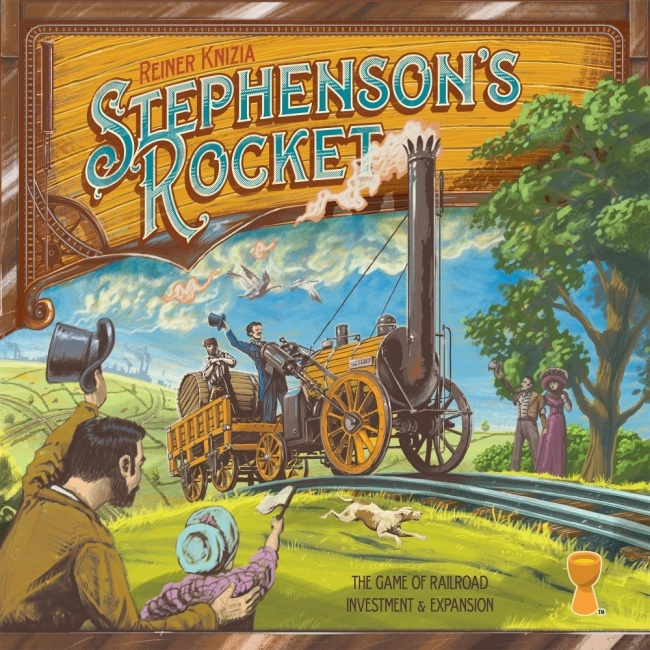 The first is Grail Games’ previously announced update to Knizia’s railroad-building game Stephenson’s Rocket (see “Grail Games Revives Two Knizia Classics”). This game combines elements of stock market investment games and rail network building games as players guide the development of early railroad companies in England. Stephenson’s Rocket comes with a game board, 7 locomotives, 60 double-sided track tiles, 12 city cubes, 9 passenger pawns, 28 stations, and 68 wooden markers. For 2 to 4 players, ages 12 and up, this game takes an hour to an hour-and-a-half to play. MSRP was not announced. 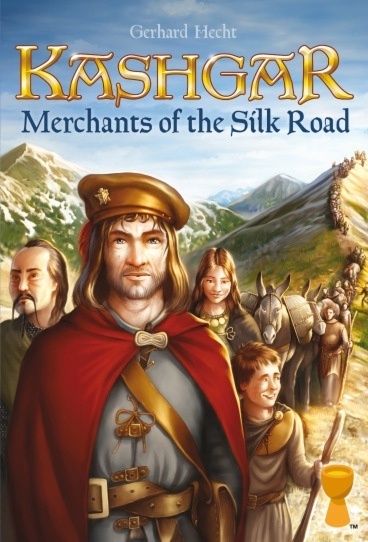 Rounding out the company’s second quarter plans is Kashgar: Merchants of the Silk Road, created by Gerhard Hecht and originally published by Kosmos in 2013. Here, players are spice merchants looking to cash in on the lucrative trade route between Europe and China by using the abilities of the individuals travelling in three caravans. Only the lead character in a caravan can take actions, before moving to the back of the line. Kashgar includes 165 cards, 28 wooden tokens, and 4 player boards. It was designed for 2 to 4 players, ages 12 and up, and plays in about 45 minutes. MSRP was not announced. See the gallery below for images of the components included in some of these games.